The 590B Densimeter is a portable, battery operated sperm counter which provides a quick, accurate estimation of sperm concentration. 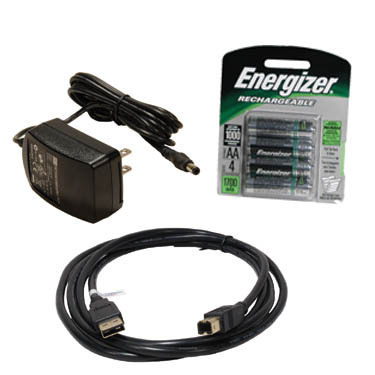 The small size, approximately 7" x 5" x 3.5", and built-in battery charger make this an ideal device for mobile operations. 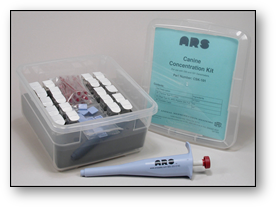 The 590B kit includes a universal power supply (120V / 240V operation), instruction manual, Canine Concentration Calibration, equipment and disposable supplies to perform the first 20 measurements and a calibration loader CD. 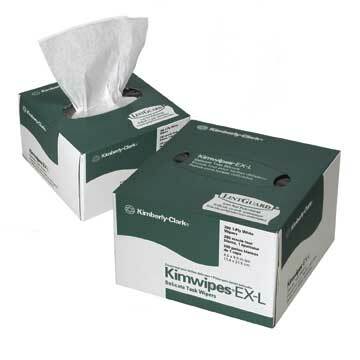 Replacement supplies are available in kits of 20 tests. 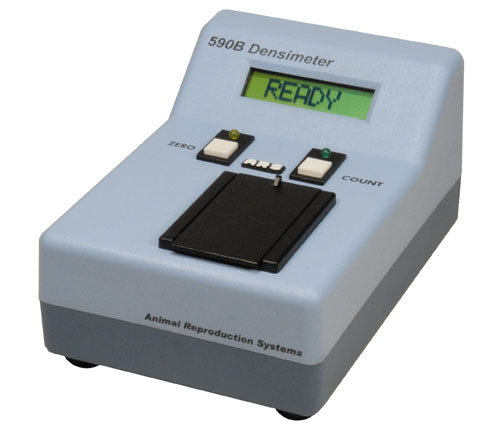 The 590B Densimeter is designed to hold up to two species calibrations at any given time. Additional species calibrations may be purchased from Animal Reproduction Systems and downloaded into the Densimeter by the user. The 590B Densimeter also includes a calibration which directly displays the percent transmission of the sample.